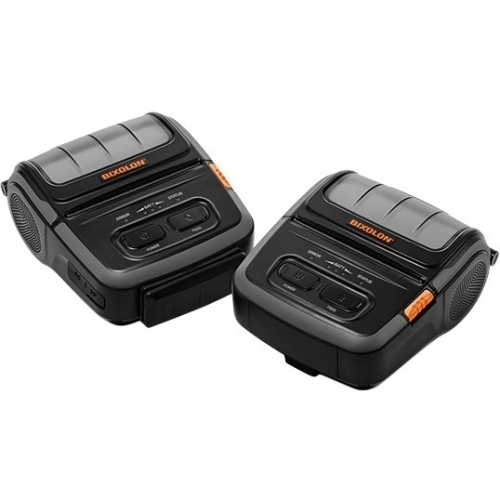 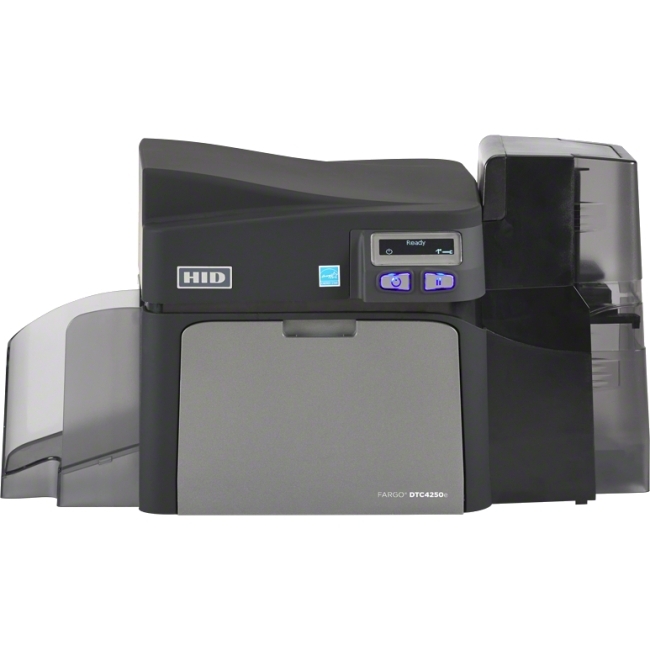 With the FARGO® DTC4500e, you get professional quality, full-color credentials. 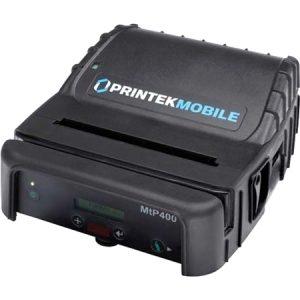 Designed for medium-to-large sized organizations, schools, and government institutions looking for reliable, long-term solutions. 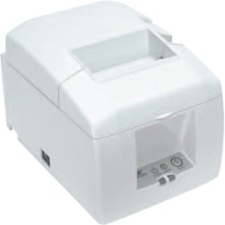 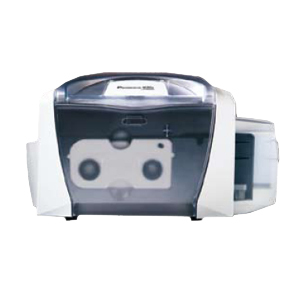 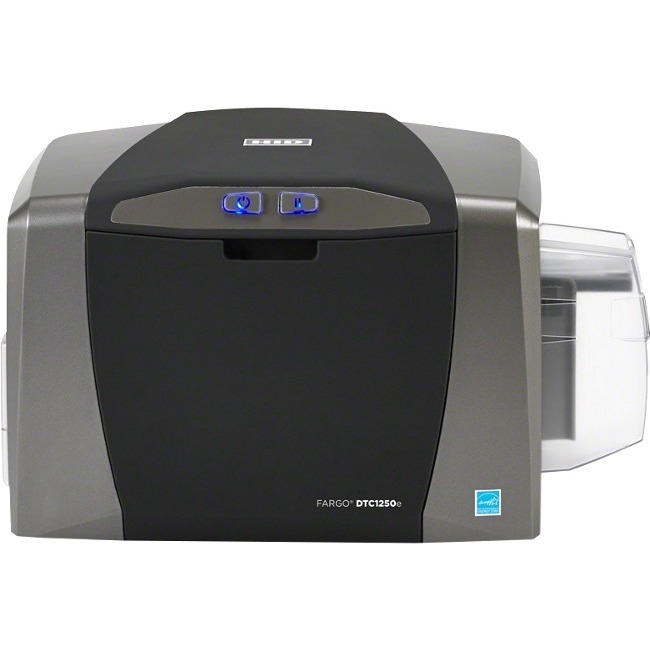 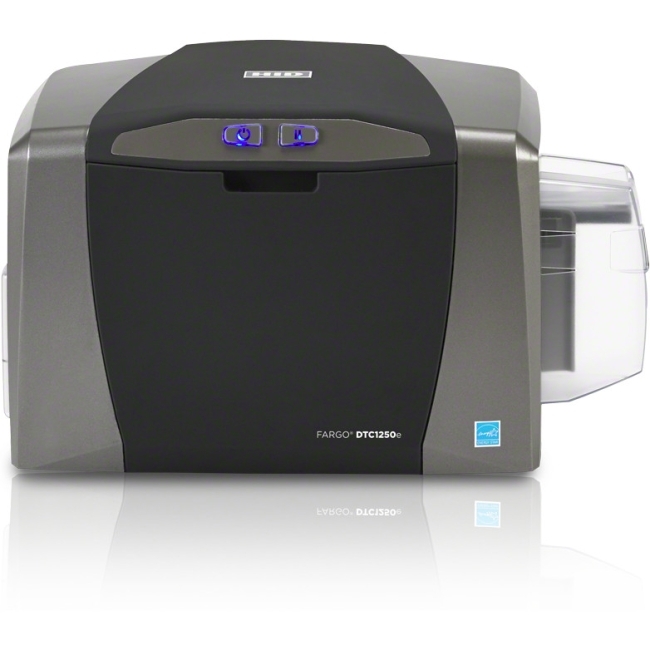 HID Global's professional-grade DTC4500e card printer/encoder withstands the daily demands of high-volume printing. 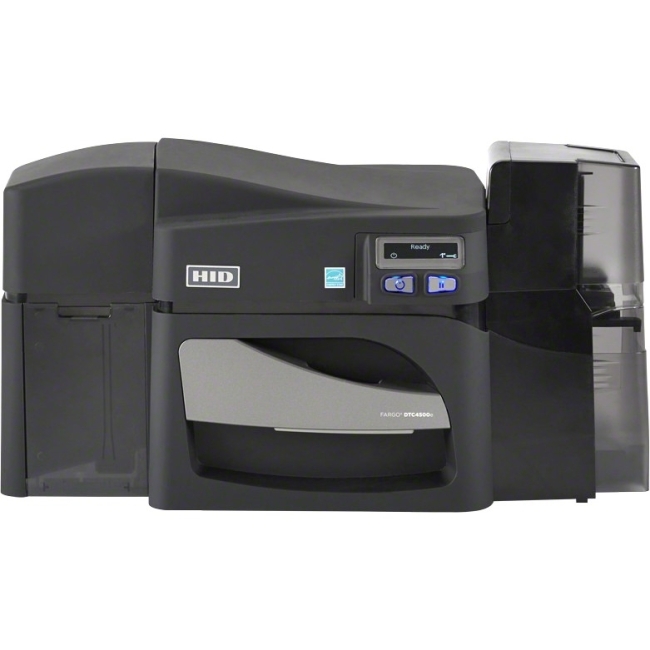 Additional security features - such as password protection and data decryption, locking dual-card hoppers for managing different card stocks, and optional holographic or fluorescent (UV) overlaminates that dramatically increase card durability - also make this the ideal choice for organizations in need of advanced card protection and performance.